On-board electrical power, regardless of whether it is a main source of power or emergency back-up, must be permanently available. 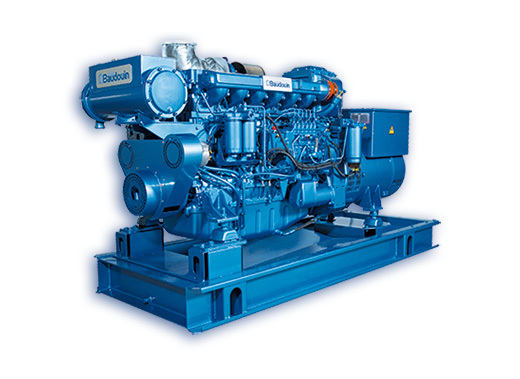 We offer a wide range of marine generator sets designed for use under all conditions, even the most extreme ones, in order to satisfy your needs. Our proven equipment can be customised with numerous options to better suit your requirements.